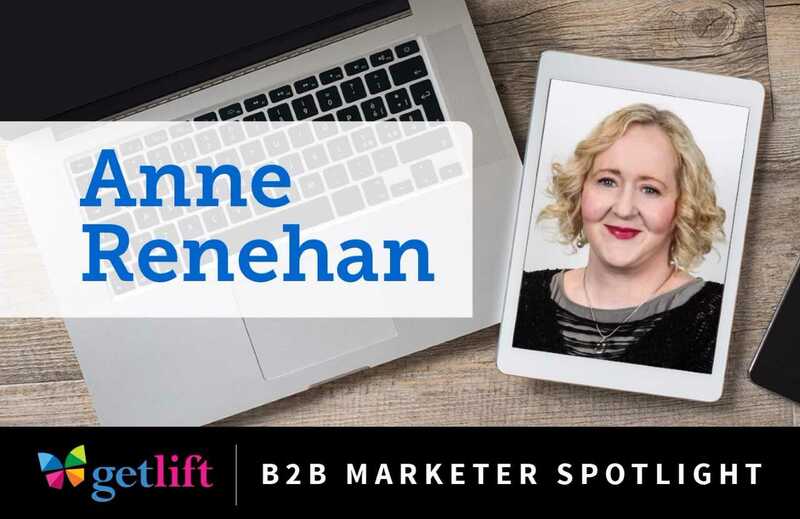 We will periodically feature a new B2B marketer answering questions about their job, their best tips, their B2B skill set, and showcase their marketing and career advice. This month we are excited to feature Anne Renehan, a Sr. Product Marketing Manager with Adobe Creative Cloud, who has experienced much personal and company growth in her 5 years at Adobe. She recently worked on the Adobe Stock service which has very quickly become heavyweight in the industry. As someone who’s always looking to add new skills and experiences to her repertoire, she recently transitioned to a new role to support the video market. We’ve heard again and again from technology companies (and even some of our larger clients) that they were not getting what they needed from many of their agencies. They were too slow, too expensive or simply not understanding their business well enough to add value. 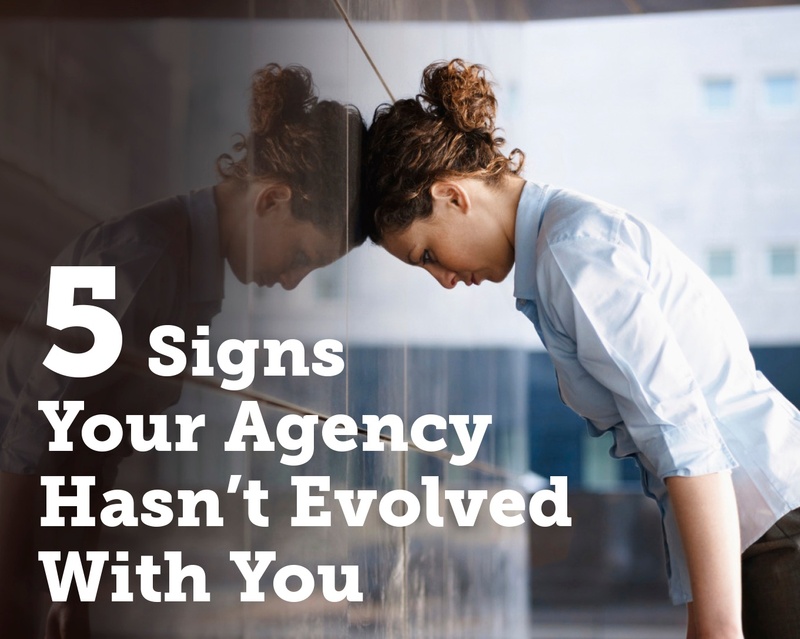 In short, they weren’t evolving fast enough to meet the changing needs of their clients. Our B2B Marketing agency has subscribed to SiriusDecisions since 2010. This is not an investment that we take lightly, since it’s our largest marketing & training expense by a wide margin. Nevertheless, as an evolving B2B agency, this is a necessary investment in ourselves for a wide variety of reasons. 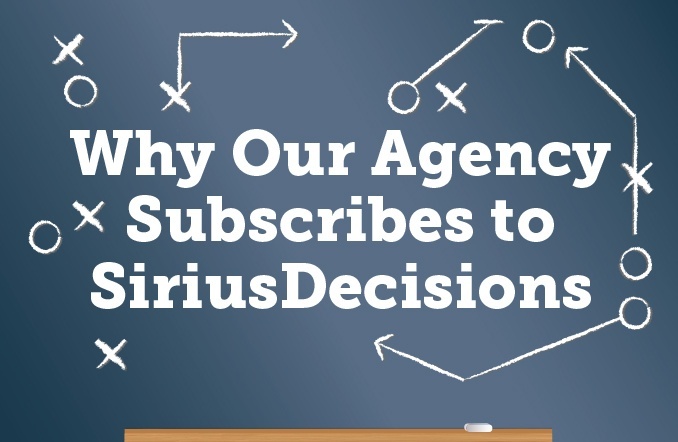 For marketers who are considering their own investment in SiriusDecisions or working with an agency who subscribes to them, we thought it might helpful to explain our rationale. This month we are excited to feature Marcio Moerbeck, the Director of Channel Marketing at Citrix. 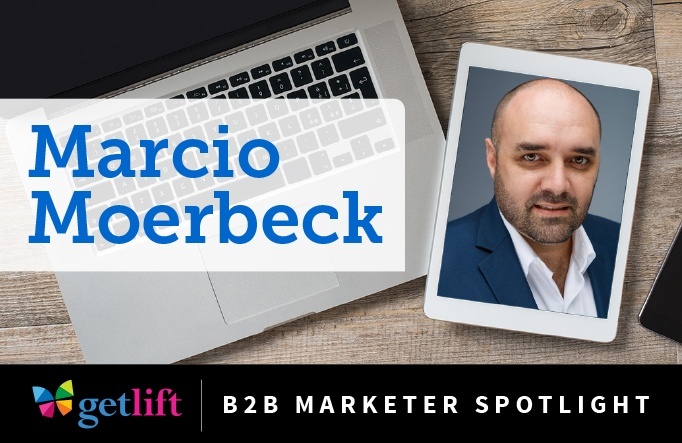 Marcio is one of the most energetic and gregarious marketers you’ll ever meet. He’s a natural at building meaningful relationships, and recognizes that his success is only possible if his team and his channel partners are successful. The tell-tale signs are all evident. The infectious energy and enthusiasm you shared when you first got together have dissipated. Conversations are less frequent and feel mundane. Other priorities have consumed you. Physical touch is almost non-existent, as most of your interactions are now via phone or email. You don’t feel as though your partner supports you with the same vigor or quality of advice. In short, you don’t feel like you’re growing and your needs are no longer being met. This month we are excited to feature Katie Martell. Katie is an on-demand marketing consultant, writer, and speaker based in Boston, MA. She is an endlessly fascinating person who speaks her mind and is full of great ideas. 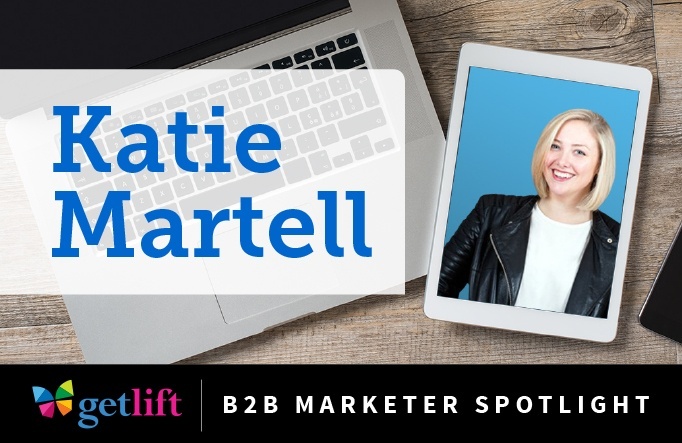 Katie is also an inspiring mentor for women in the B2B marketing space, as well as a recognized B2B influencer. Have you ever stopped and wondered – Why am I developing this piece of content? I get it. This is not the easiest question to ask when you are involved in the day-to-day tasks and management of running or executing a marketing program. Heads are down just trying to get the job done. The typical scenario of getting more done with fewer resources pretty much demands it. 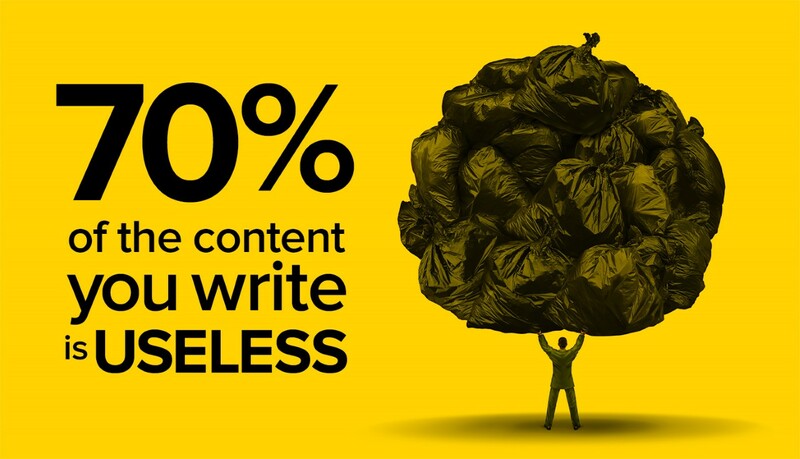 However, there is a real risk to producing quantity over quality content simply for the sake of having a presence. 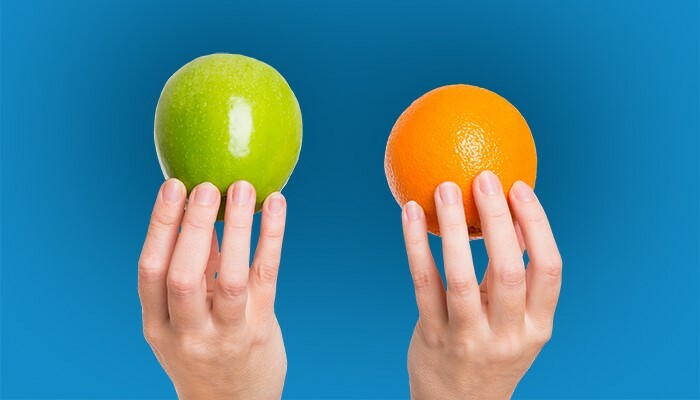 Should B2B Marketers Hire a Generalist or a Specialist Marketer? 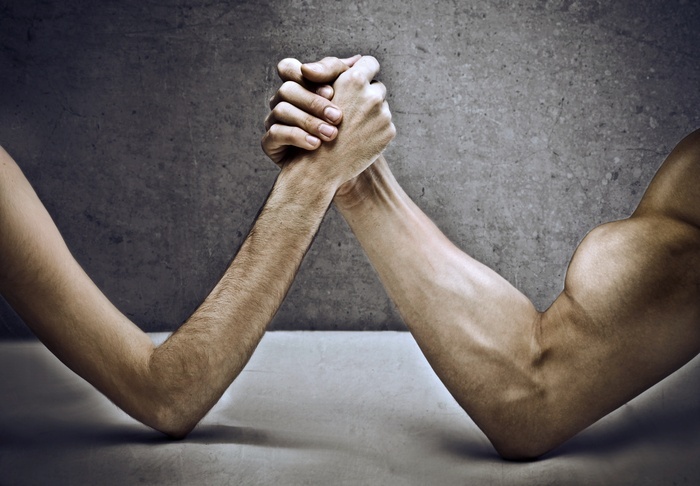 When hiring a B2B Marketer, how do you decide whether to look for a generalist or a specialist? 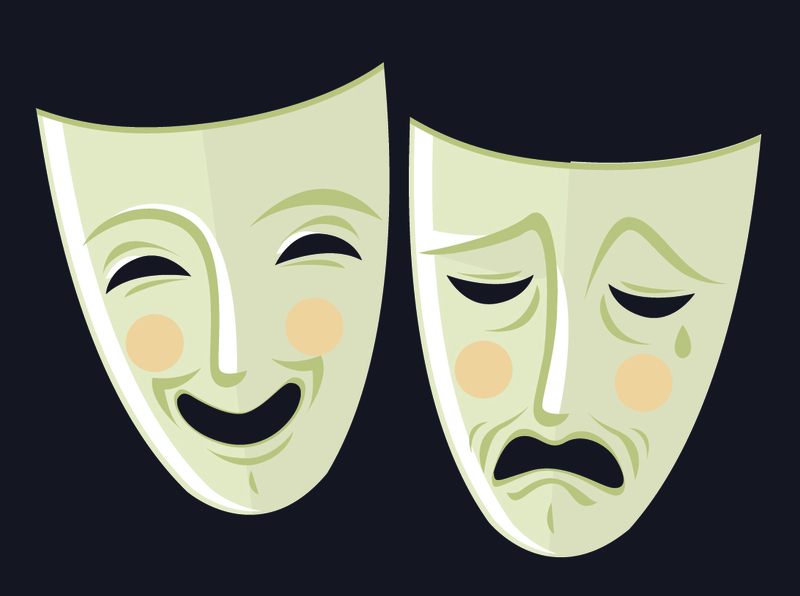 Making the wrong hiring decision can have dire consequences. It can be an expensive strain on your time, your team’s energy and your results. In a world where marketing skillsets must evolve to keep up with technologies and approaches, how do you know if your detailed job description should be for someone with a broad set of skills or an expert in a particular area? 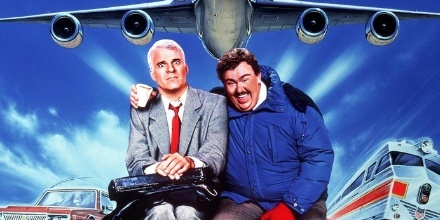 Planes, Trains and Automobiles is my favourite Thanksgiving movie. In fact it’s probably one of my 5 “Stuck on a Desert Island Movies” along with The Naked Gun, Nacho Libre, Anchorman and a 2nd copy of Anchorman in case something tragic happens to the 1st. (Unrelated, my application to be an Oscar voter keeps being rejected). Have you ever met an effective marketing team that didn’t have a strong understanding of their buyer? It’s a simple truth, but a powerful one. It’s really hard to connect with your buyer if you don’t understand their needs, their fears, where they go for information and their buying process. Buyer personas profiles provide marketers with this information in a concise package. Sign up for our blog and get more B2B Marketing tips and insights on a monthly* basis. *Seriously. Once a month. And only the good stuff. We value your privacy. Unsubscribe anytime.